Nintendo's handheld is set to make a comeback, courtesy of the 3DS virtual store. In just a few short weeks (at least we hope), Nintendo will launch the 3DS eShop, the long awaited virtual store that'll allow users to download a variety of games. From what we've heard, the company plans to dig through its celebrated library and release plenty of Game Boy hits, including Super Mario Land. In addition, the publisher will also deliver titles from the Game Boy Color. That said, here's a short list of Game Boy Color hits we'd like to see. Nintendo re-released the original Super Mario Bros. several times, and Deluxe is by far the best of the bunch. 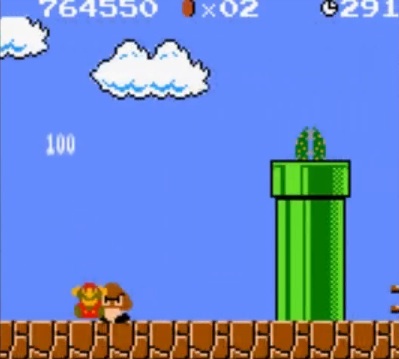 Not only does it come with a Challenge mode (where you search for hidden items), but the game also includes Super Mario Bros. 2: The Lost Levels. 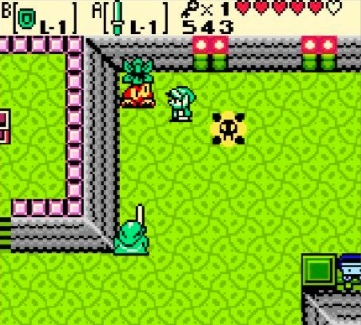 Capcom and Nintendo teamed up to produce two unique Zelda titles for Game Boy Color, both of which went on to receive critical praise and sell millions of copies. 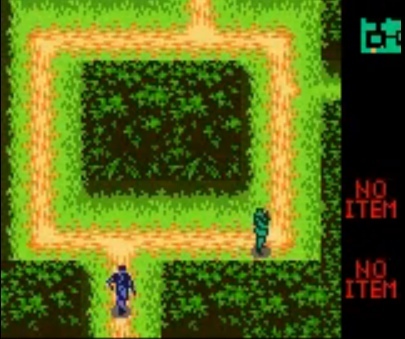 Despite sharing similar elements, each game features a unique plot and items that make them stand apart from each other. Oracle of Ages, for example, lets Link use a magic harp to travel in time, while Oracle of Seasons allows him to change the time of the year, thanks to a mystical rod. Then, if you play one game as a sequel to the other (through a linked password), you receive a special ending. Konami scored big with this portable Metal Gear that blends elements from the PlayStation smash hit with a top down and 2-D perspective from the old school NES adventure. This time, Solid Snake sets out to find another Metal Gear while preventing a guerrilla faction from causing nuclear mayhem. Familiar characters (Mei Ling and Roy Campbell) return, while the ability to lean into walls and move in eight directions makes for a fun experience. 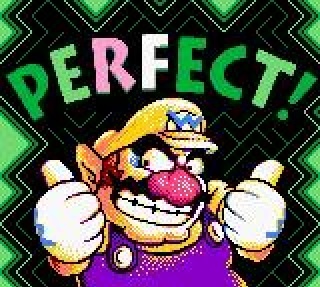 Few platform games (at least on portables) can top Wario Land 3's brilliance. Mario's greedy alter ego gets sucked into a music box, where he must battle his way through a variety of levels, but not in the traditional sense. In this case, Wario's indestructible and takes on different attributes depending on the types of enemies he encounters. Nintendo has a long history of pinball games starring franchise characters. 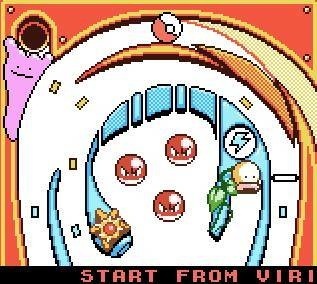 Case in point, Pokemon Pinball, a technically impressive and cool video game where you flip a Poke Ball around the play area in the hopes of scoring big. What separates this title from the competition is the ability to collect 151 different Pokemon, a feature that adds tons of value. This charming platformer stars a cute half genie that sets off to save her home from a bunch of pirates. 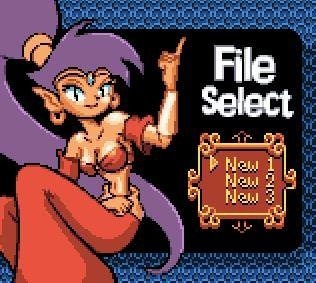 Beloved by retro fans, Shantae would make a great fit for the eShop. 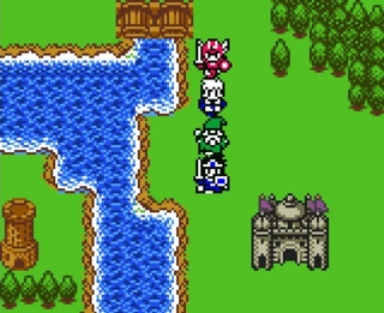 Square Enix would be wise to bring Dragon Warrior III to the eShop, largely because it's one of the most popular games in the series. Not only will you find a satisfying (and lengthy quest), but also bonus dungeons, hidden medals and the option to trade said medals with another player. 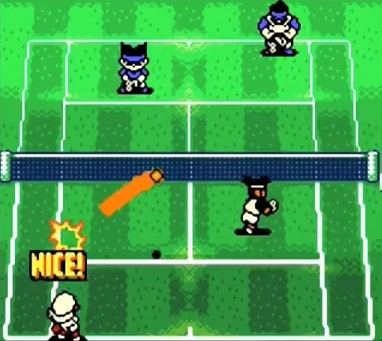 A tennis RPG seemed a bit strange until we played this incredible gem. It works surprisingly well, as players attempt to rise up the ladder at the Royal Tennis Academy. Of course, there's also plenty of addictive tennis action to enjoy, and the user-friendly controls (the Game Boy Color has two buttons, after all) means anyone can jump in and have a great time.